See below for pics and specifications of the lenses. Update: price in cart is now $699. There was a limited number of items at $599. Ok, this is not Canon related, but I thought some of you may nevertheless be interested to know. B&H is offering the Panasonic GH2 (click here for review) with an instant saving of $200 (they say $150 but if you add the item in the cart it’s $200 off). That means you can get the GH2 at an insanely $599 $699. Click here to check the deal! Free shipping if you live in the USA. 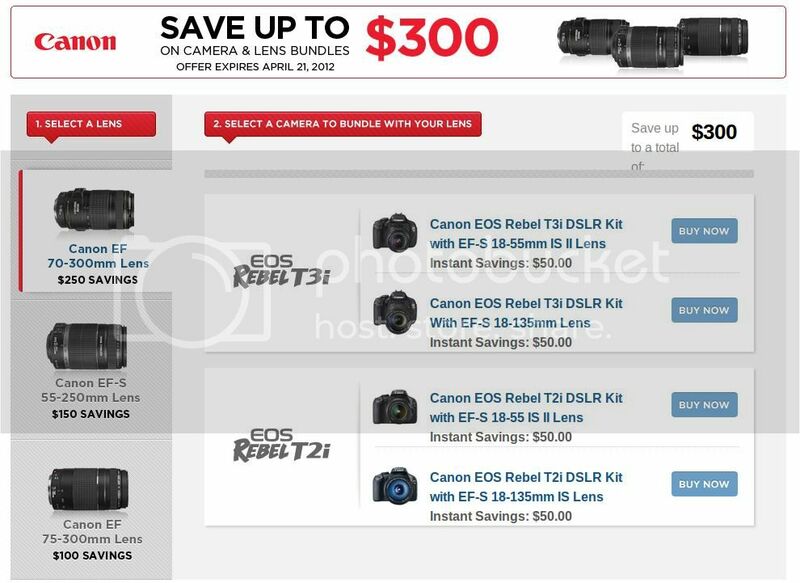 These are coupon deals on refurbished Canon gear (cameras, lenses, kits). Use coupon code 20SLR412 (20% off, expires 4/17) for the gear, and coupon code NEW412 (expires 4/28) to get free shipping if buy more than $150. Coupon codes are applied on check-out. Be aware that at the time you read this post some of the gear may already be out of stock. Hurry up, because the coupon codes expires 4/17, and because the items are getting out of stock. 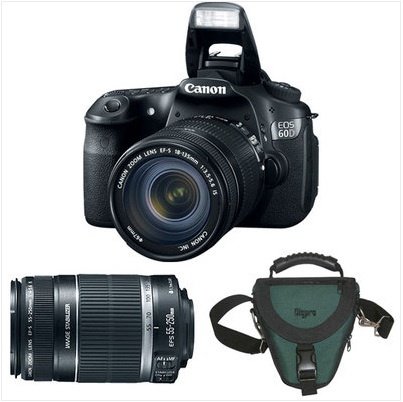 Found a good EOS 60D deal by top-rated eBay seller beachcameras (click here). 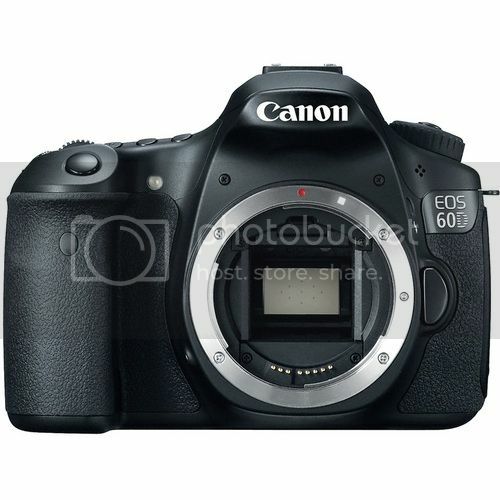 The camera is selling for $839 and they have a limited quantity in stock, so hurry up if you are looking to get the EOS 60D at a good price. More deals after the jump.